Serving a wide variety of industries, eDGe Broadband Solutions caters to the environment as well as the concerns of its customers. We can manage the total destruction of material in the recycling process. Once eDGe receives your material, it will be weighed and photographed. It will then be ready for processing. 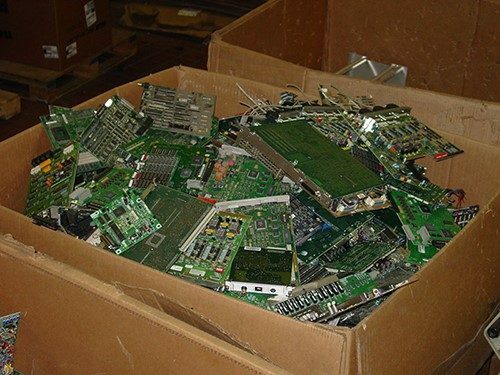 During this stage, the electronics will recycled, reused or refurbished. Once the processing is complete, a final customer report is prepared which may include certificates of data destruction and/or certificates of responsible recycling.